Capture the essence of the game and showcase it in a stunning glass frame, designed specifically for lacrosse. Don't use any old frame to show off your sport's photos! 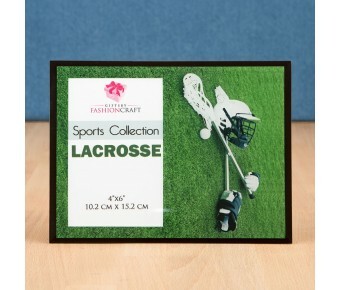 This fabulous frame is specifically themed for lacrosse. 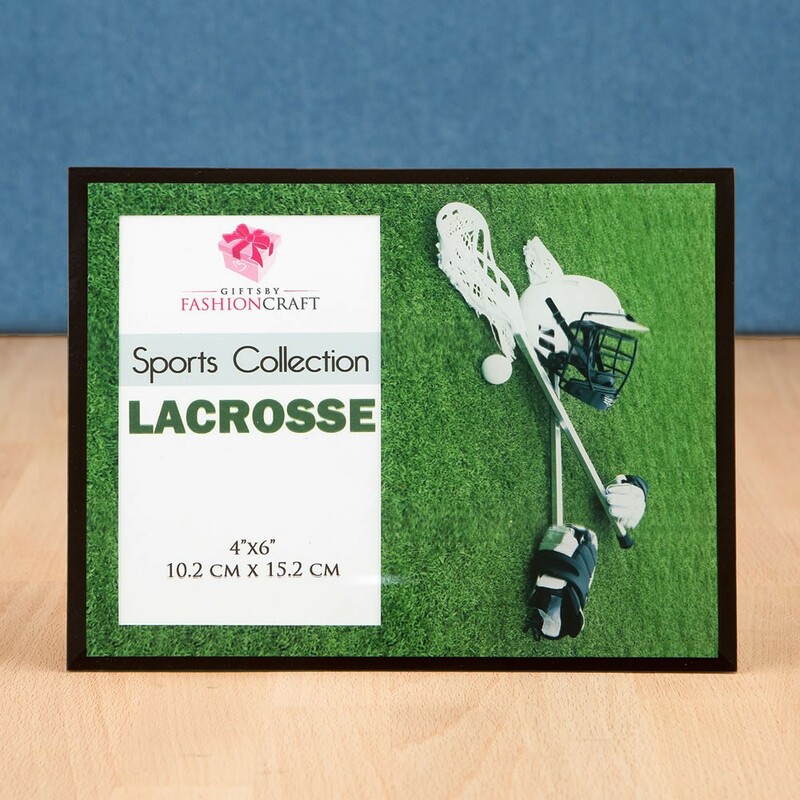 Our quality frame is made from bevelled glass and features a stunning vibrant colored picture of a lacrosse stick with a mesh top, a protective helmet and a rubber ball. The frame will hold a standard picture sized at 4" x 6". Thrill your clients when they come into your store looking for unique sport's themed frames. We have a fabulous collection covering all the popular sports. 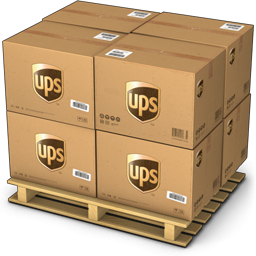 They make ideal gifts for family living areas, school sports rooms and clubs. Size is 8 5/8" x 6 5/8"